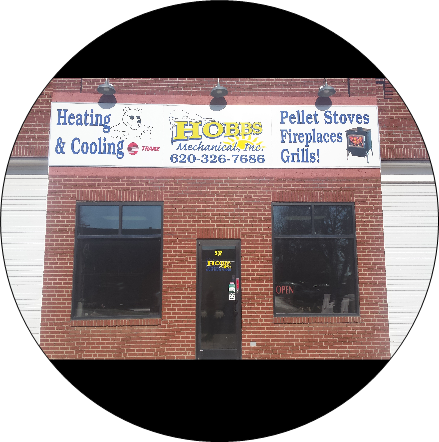 Hobbs Mechanical proudly services all brands of heating and cooling systems. 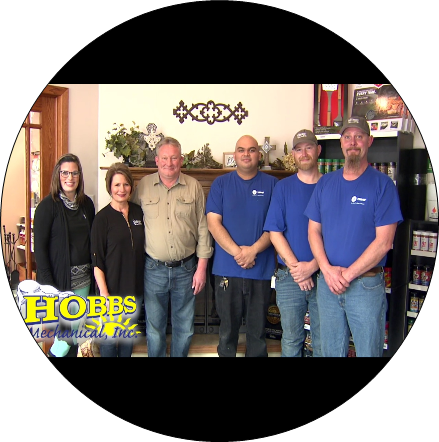 We have service technicians available to promptly meet your service needs. 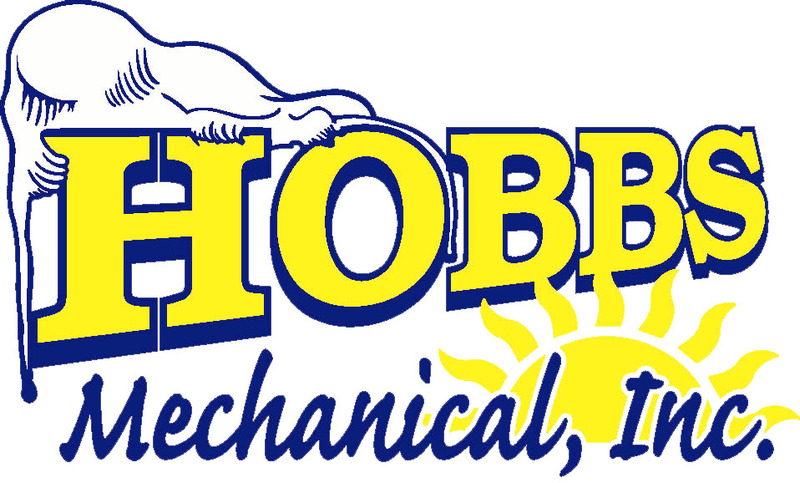 We also offer an annual service agreement which will protect the investment you have made in your heating and cooling system. We are proud to install Trane heating and cooling systems. They are built to withstand years of use and exceed expectations. Be confident with home heating and cooling systems that are designed to last. 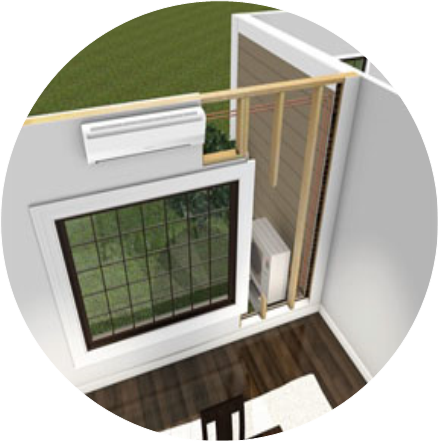 Mitsubishi Mini Split system is the answer for that room that is always hot in the summer and cold in the winter.